Of course this nukes my other docker images which feels like a sledgehammer to crack a nut. 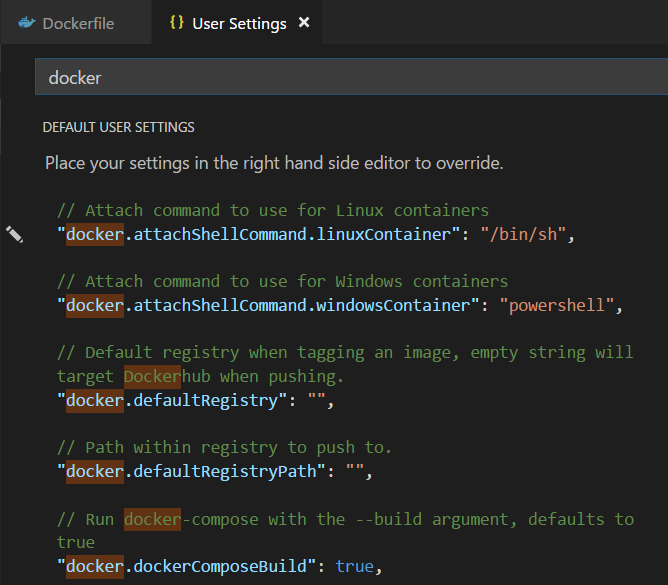 Why I didn't call docker-compose from the command line It's possible to use docker-compose down like commands on the command line to perform similar tear downs but I found the command line more complex to get right because it includes all the different yml files that Visual Studio needs. If you remove the container and run up again, there's no previous container holding the volume reference, and thus won't be re-attached. Not entirely sure what I am asking but I will attempt to try and explain what I want. The project refers to the dependency via a. See the directory for the output printed during the first run steps 4 and 5 and the second run steps 8 and 9. At other times it's just confusing. 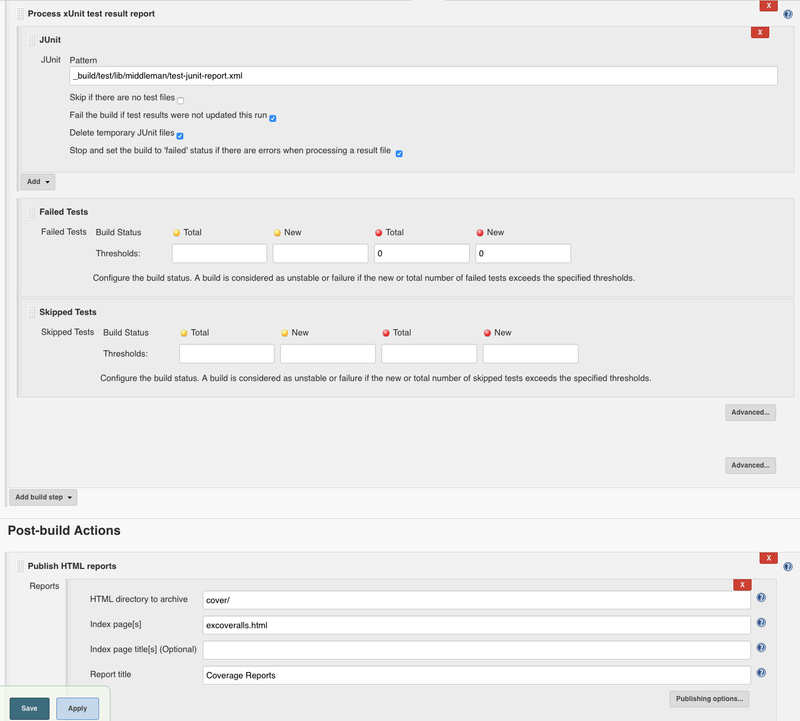 To automate this step we can modify our docker-compose. 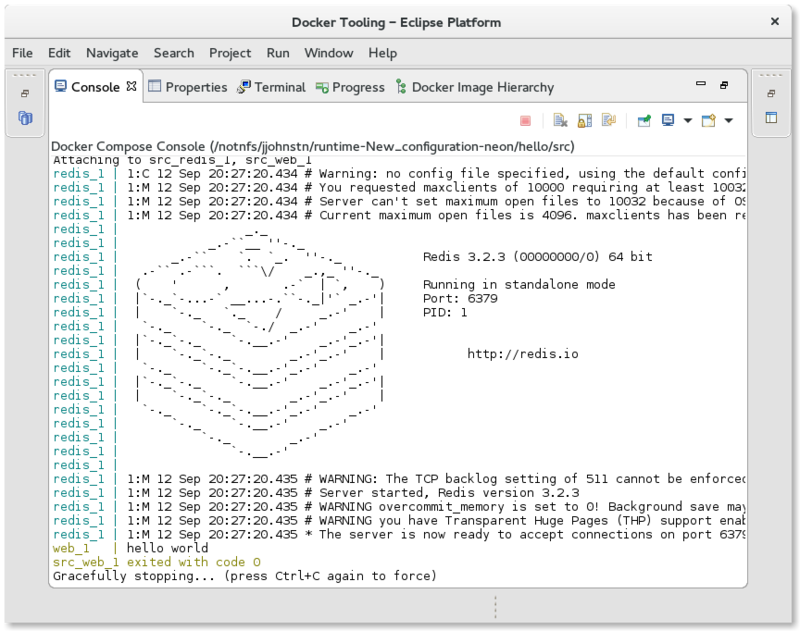 So, now we can add the --build flag to our docker-compose command to force the rebuild of the image: docker-compose up --build. Haven't tested it, but worth a try Great that you got it working! This flag will tell Docker Compose explicitly to destroy any volumes created by the containers. How can I force it to take changes to the docker file into account? With restart: always we are instructing Docker Compose to restart our service in case the container goes down for whatever reason. If you want that data to be replaced anytime you recreate the service, you might want to remove that entry in your Compose file entirely. This is what I use: docker-compose rm -f docker-compose pull docker-compose up --build -d Run some tests. It's a hidden volume in the sense that nothing in the docker-compose up talks about it, so unless you know in detail what the image is doing you have to go digging. For example, frontend developer, who works on a landing site, doesn't need to run the entire project, he can just start a landing site. The page should report version 1. Now that we understand how docker-compose up and docker-compose down work, we can wrap this part up. 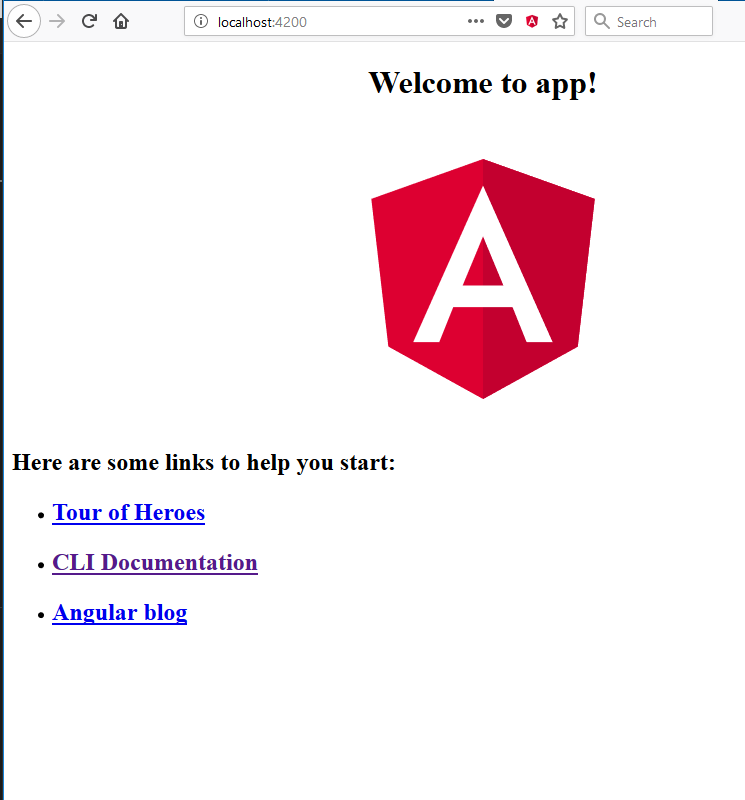 For instance: api: build: context:. 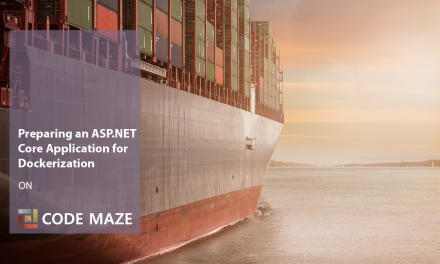 Docker has changed the way we build applications and has become a critical part for Development and DevOps teams. And from the command line I type in. As you may see, the docker-compose. Basically tests compose file just start containers, built in the main docker-compose file. Are you sure you want to continue? Every service has its own set of tests. So, no surprise people including me are trying to use volumes in a variety of ways beyond their original purpose. I want to begin again with the database image mcodatabase. Because it's added as volume, you don't need to rebuild docker containers everytime you change the code. This gets me a feedback loop I can live with! Sign up for a free GitHub account to open an issue and contact its maintainers and the community. Not sure if I understood that correctly. You can access the running container by typing docker exec -it bash. If I wanted to save the volumes I would explicitly mount volumes. Developers do like do not like to write documentation and steps for project launching are usually hidden in the minds of the team members. 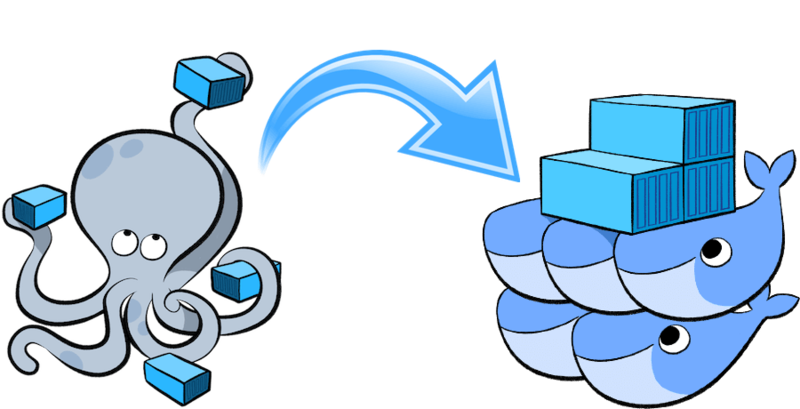 No, it's consistent - the way it works is Compose retrieves the existing container if it exists, gets the list of associated volumes, and re-attaches anonymous volumes to the new container. At the beginning, it seemed to us that we had to run tests everytime we started our main compose file. Reply to this email directly, view it on GitHub , or mute the thread. We can run our services in the background by adding -d flag: docker-compose up -d. It creates a volume in the base image. I also followed and faced with the problem that anonymous volume is reused and npm dependency is not updated. I got the explanation of why I actually needed to expire subsequent hashes and a perfect example of how to do it. Different team members may need different parts of the application to do their work. When Visual Studio next runs the docker-compose project, it will recreate the database container and its associated volume with a new 'install' of PostGres and updated environment variables. That allows the team to focus on the things that really matter: developing the product and improving it. So, it's not possible to clear the 80th step cache, and keep using 81th step cache to 100th step cache. If you we try to get owners, our your response should look like this: What do you think would happen if we add a new owner to our database and do a Ctrl+C right now? Yes, my original message was made before I had a good grasp on the issue. Docker-compose file for tests, listed above, might not work because of that. Well, we simply type docker-compose up --build and watch the magic happen. 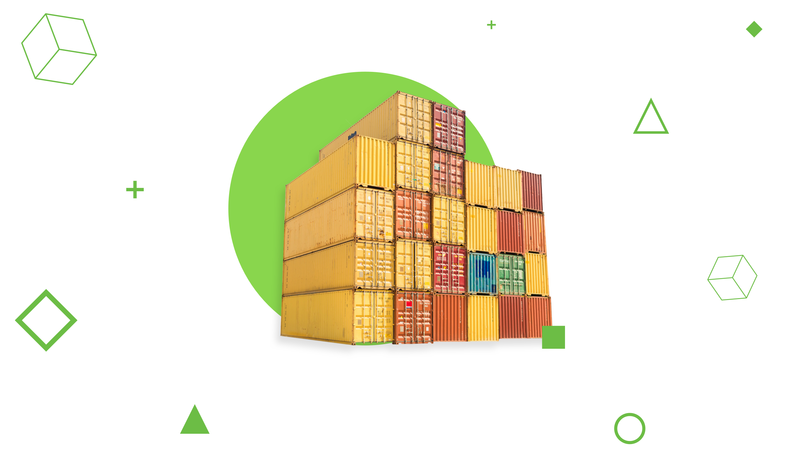 First of all, container tools 1. You had to install databases and tools needed for an application to run. Well, the first use case is splitting compose project into several smaller ones. Once you define your services, you can run them with the docker-compose up command, and shut them down with the docker-compose down command. When I want to make changes to web I definitely want to re-create the image, otherwise I end up running the same image.